(TORONTO) – Stouffville Toyota, which opened 18 months ago in a state-of-the-art sustainable facility, has received gold certification based on the Leadership in Energy and Environmental Design (LEED®) Green Building Rating System. 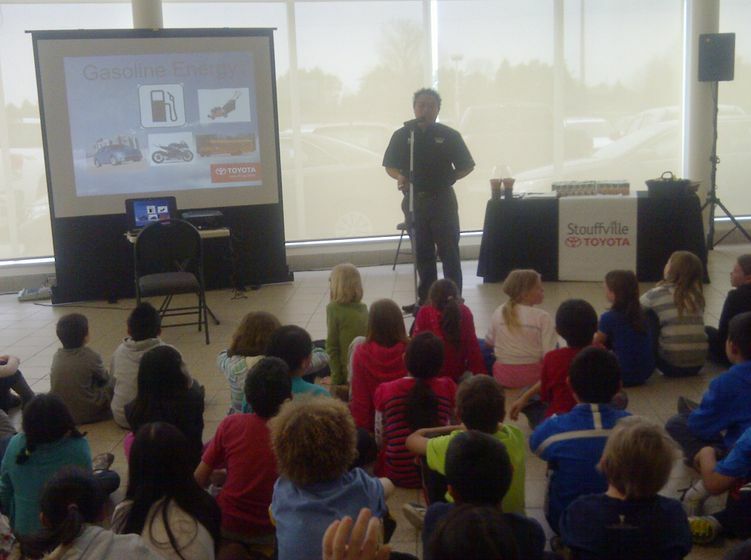 The dealership is the first LEED®-certified building in Stouffville. 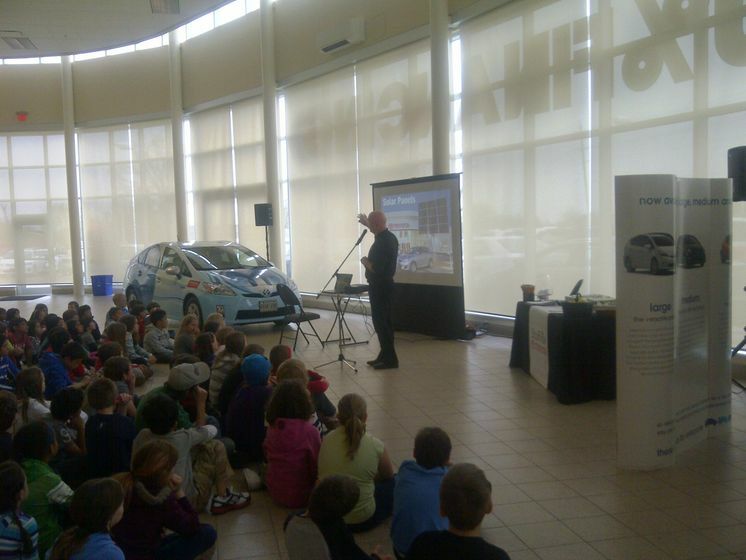 In addition, it earned the highest LEED® point total of any Canadian automotive dealership. Materials – During construction, about 75 per cent of all waste was diverted from landfills and sent for recycling, and more than 25 per cent of building materials were composed of recycled content. Also, to reduce pollution from long-distance shipping, 38 per cent of building materials came from the region. And about half of all wood products were harvested from forests managed by the Forest Stewardship Council. Energy efficiency – A variety of new conservation technologies are being used, such as a sophisticated photovoltaic system that traces the sun throughout the day to maximize onsite solar power; exposing 87 per cent of occupied areas (including service bays) to natural light to reduce the need for artificial lighting; and having in-floor radiant heating throughout the building. The result of these and other measures is a 71-percent reduction in overall energy use compared to standard energy codes. Water efficiency – Cisterns have been installed to collect rainwater, which flows into plumbing fixtures and irrigation systems. This has contributed toward an 83-percent reduction in water consumption. Air quality – In addition to leading-edge air quality management programs, low-VOC (Volatile Organic Compound) adhesives, sealants, paint, carpet, wood and laminates were used in construction. Sustainable development – Preferred parking is available for hybrid and alternate fuel vehicles, while bicycle storage and change rooms are provided to encourage “people-powered” transportation. LEED®, a third-party certification program administered by the Canada Green Building Council, is designed to encourage and accelerate global adoption of sustainable green building and development practices through universally understood and accepted criteria. The program provides building owners and operators with the tools they need to have an immediate and measurable impact on their facility’s performance. 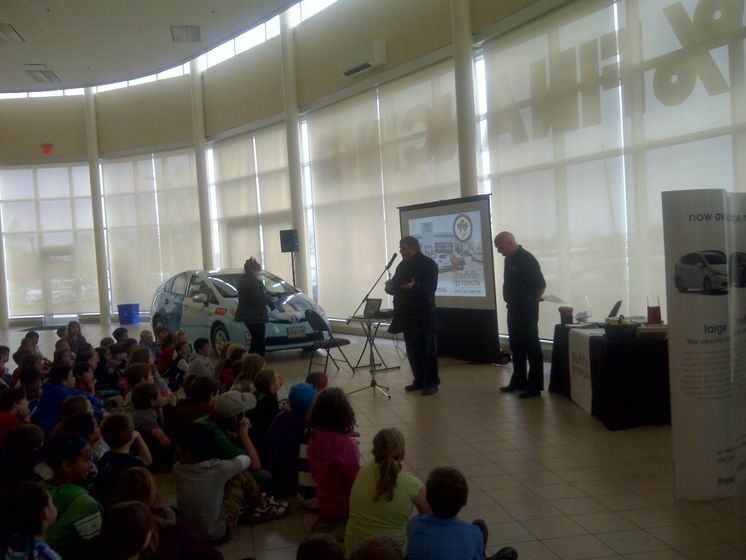 Stouffville Toyota is the second Toyota dealership in Canada to obtain a LEED® Gold certification. Stratford Toyota was the first. Welland Toyota is awaiting certification. 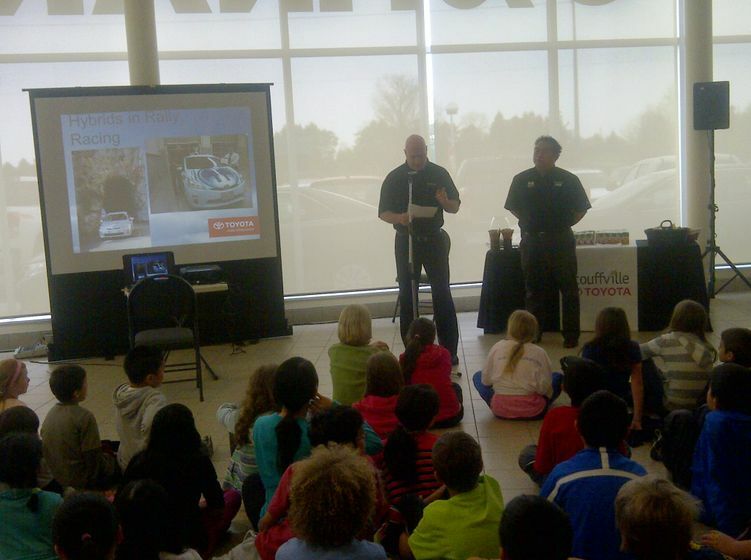 In keeping with Stouffville Toyota’s mission to use its facility to foster environmental awareness and education in the local community, the gold certification was commemorated by bringing about 100 elementary school students to the dealership to celebrate Earth Day. 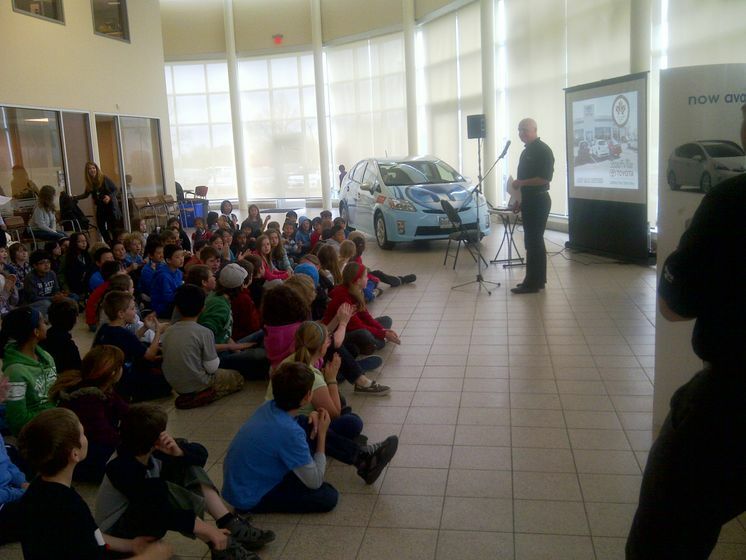 The students, who attend Summitview Public School and Roy H. Crosby Public School, were joined at the event by Wayne Emmerson, Mayor of Whitchurch Stouffville. The children were given a tour of the building, including its 9,300-sq-ft showroom and 14 service bays. 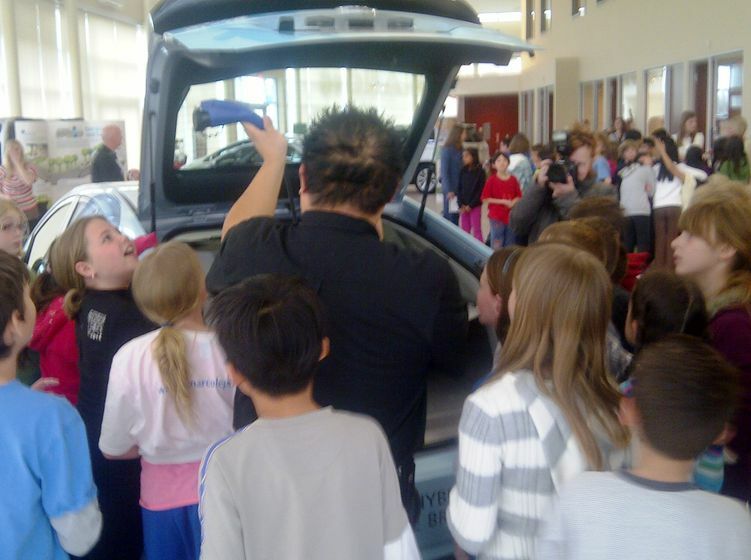 They also had the treat of getting inside a Toyota Prius Plug-in Hybrid Vehicle (PHV), while interacting with Vinh Pham, Toyota Canada engineer. Vinh recently returned from Monte Carlo after competing in the world’s most prestigious green rally where he drove a Prius PHV and placed 21st out of 146 cars. Toyota Canada Inc. (TCI) is the exclusive Canadian distributor of Toyota, Lexus and Scion cars, SUVs and trucks. Toyota Canada offers the most fuel efficient passenger car fleet in Canada, led by the industry’s largest selection of advanced technology vehicles such as the Toyota Prius. With a rich history of respect for the environment, Toyota Canada Inc. and its Dealerships align with like-minded organizations including the Toyota Evergreen Learning Grounds program and through the Toyota Canada Foundation, Earth Day Canada and Scientists in School, to make things better where we live, work and play. Additionally, Toyota’s commitment to operating in harmony with the environment and sustainable mobility can be found here, in the Toyota North America Environmental Report. TCI’s head office is in Toronto, with regional offices in Vancouver, Calgary, Montreal and Halifax and parts distribution centres in Toronto and Vancouver.